Australia is known for its beautiful beaches, but by and large, Rainbow Beach stands out among the rest. With plenty of exciting things to do and see and access to Fraser Island by barge, this locale makes for a unique holiday spot. However, because of its popularity, finding an affordable place to stay can be a somewhat difficult. 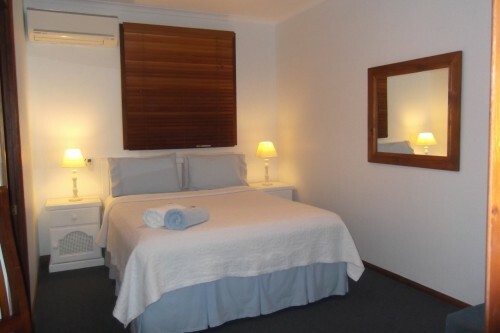 If you’re on the hunt for Rainbow Beach accommodation deals, it can be tempting to settle for the first lodging that offers a low price, but there’s no reason to do so. There are great places to stay that will allow you to enjoy comfort right near the beach while enjoying fantastic amenities. 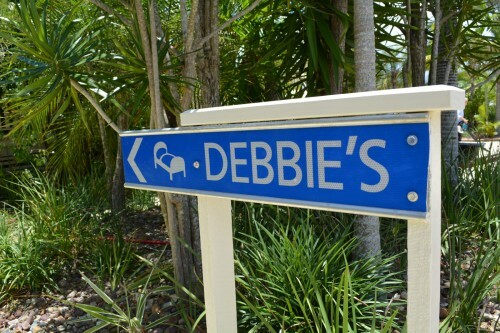 One such place is Debbie’s Place. With motel style rooms, two bedroom suites, and three bedroom suites, it is easy to find the space that you need, whether you are visiting alone or with a large group of up to seven people. Owner Debbie is well known for her expertise and her friendliness and is always available to help out guests, whether they find themselves stuck without a car or simply need recommendations from a real local on what to do while they are in the area. 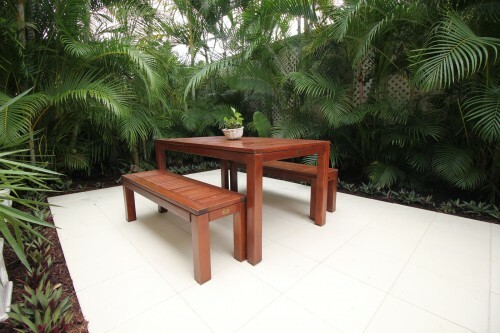 Debbie’s Place is the perfect place to stop in for Rainbow Beach accommodation deals, with great prices on its suites. 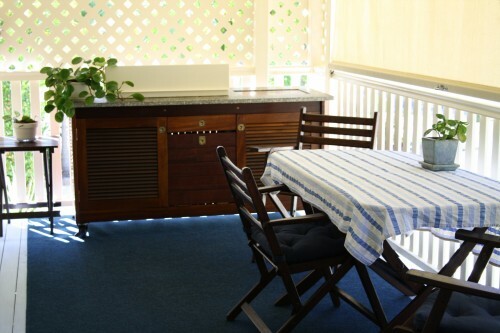 With high rankings and plenty of rave reviews, this spot has become well known among locals and tourists to the Rainbow Beach area, and you are sure to enjoy your stay. Contact us today to learn more or to book your holiday with Debbie.